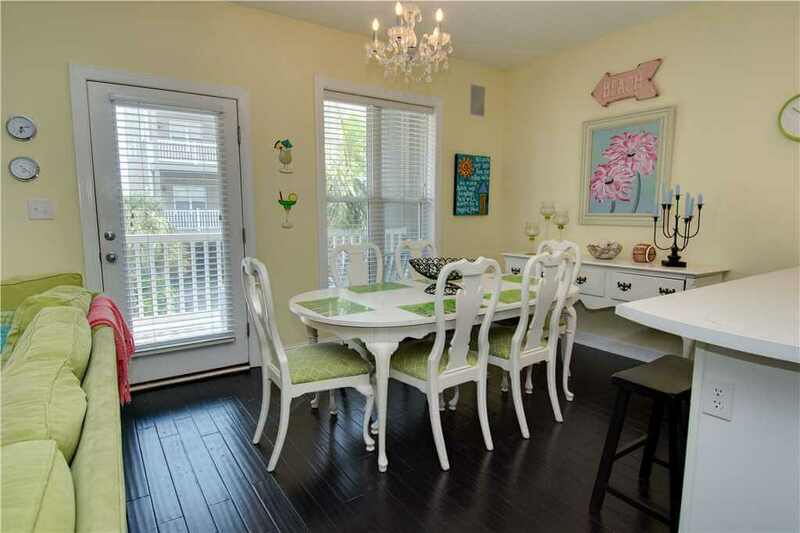 Coastal chic meets condo convenience with poolside views at this week’s featured property. 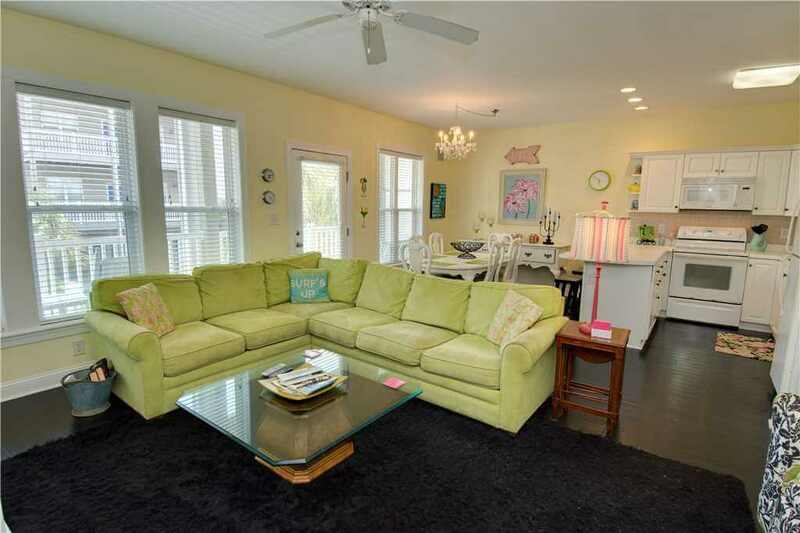 This three bedroom and two bath condo is perfect for a girls getaway girls or a fun family vacation. 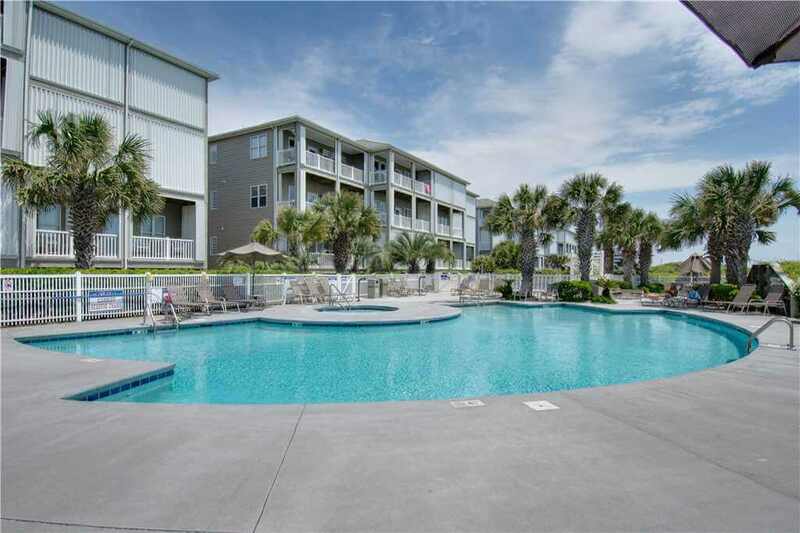 Ocean Club J-102 is located in the middle of Emerald Isle, close to town and other communities, and is the perfect property to experience your Crystal Coast vacation. Click here for more photos of Ocean Club J-102 and to view dates available for booking! 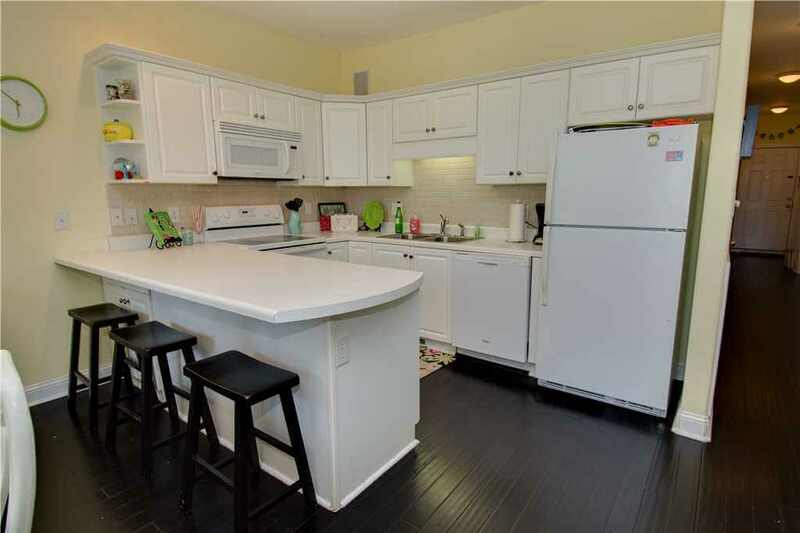 This condo will greet you at the door with beautiful dark stained hardwood floors and eye-pleasing green hues that span from the living room to the kitchen. 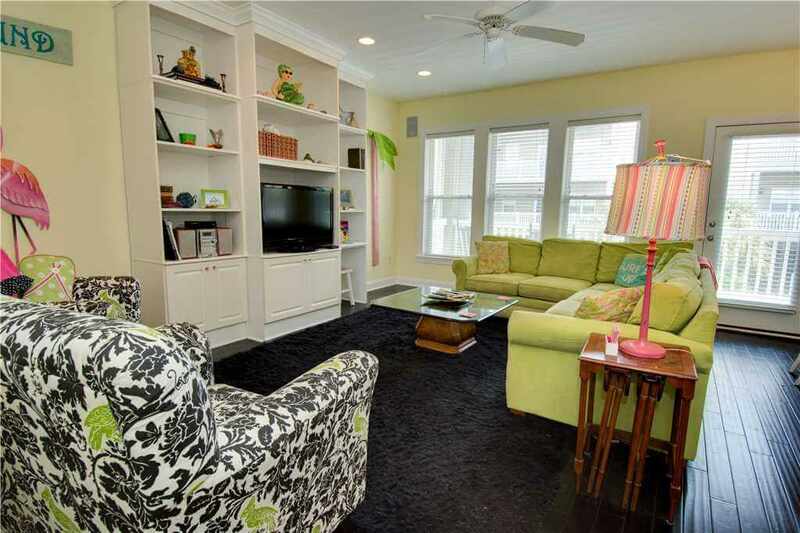 Kick back and take a load off on the living room’s large lime green sectional couch or choose from two of the plush black and white chairs. 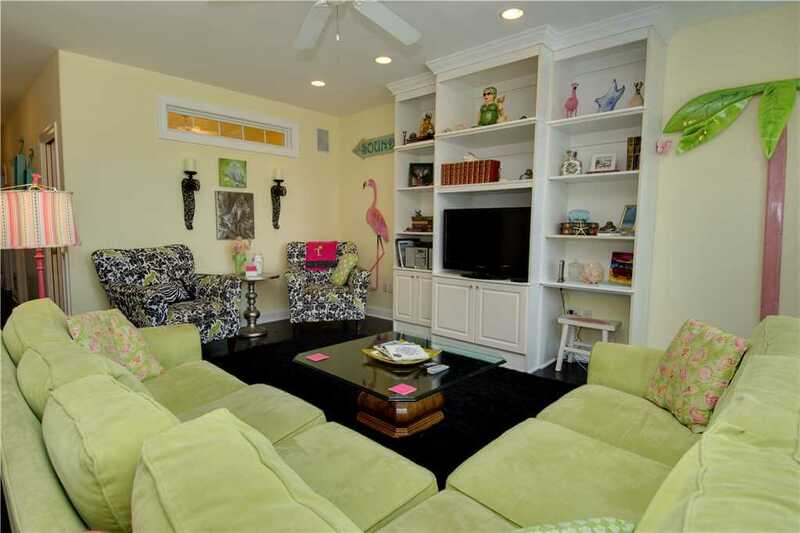 Beach-themed décor like flamingos and a pink and green palm trees are some of the pieces in this living room that help tie this condo’s eclectic style together. In the dining room, the green continues into a lighter shade around a table with seating for six and a crystal chandelier. While you eat, you can enjoy natural light from the large picture window overlooking the complex. 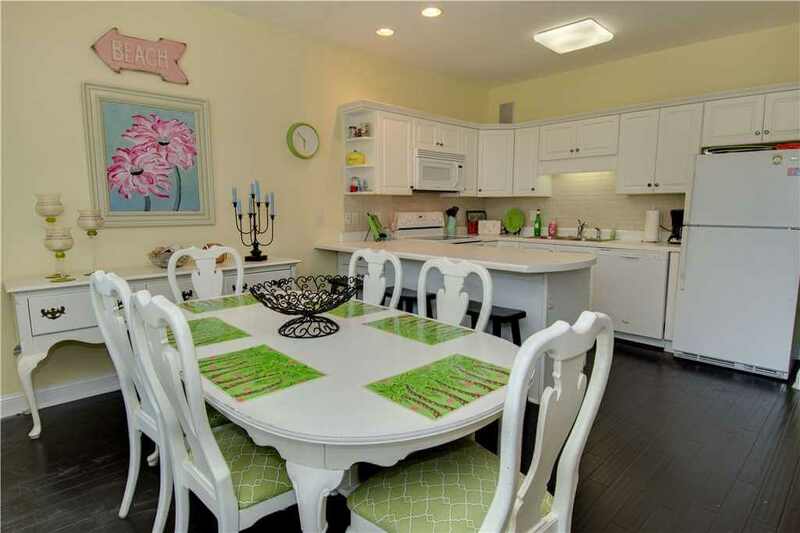 The kitchen also compliments the open floor plan with clean white lines and appliances and recessed ceiling lights. 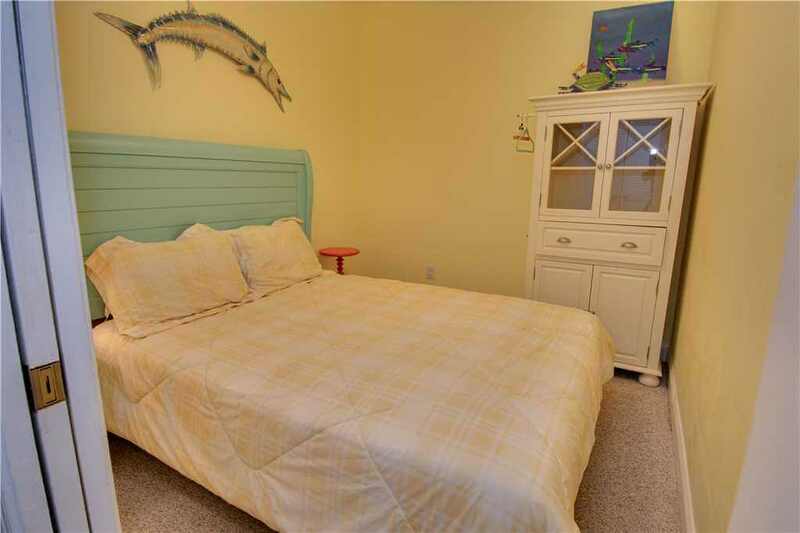 Three bedrooms in this condo feature a king, queen and two twin-size bunk beds making for enough room for everyone on your trip. 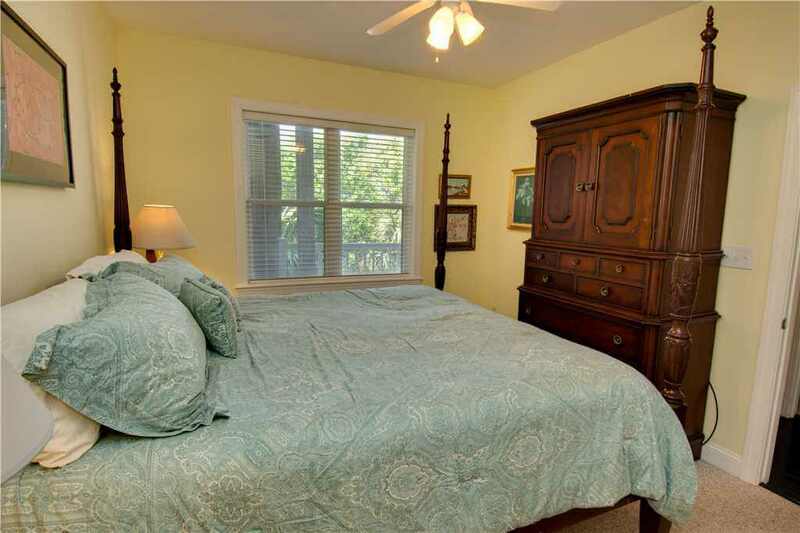 The bathrooms are nicely sized with the master bedroom suite including a tub, stand up shower and double sink vanity. 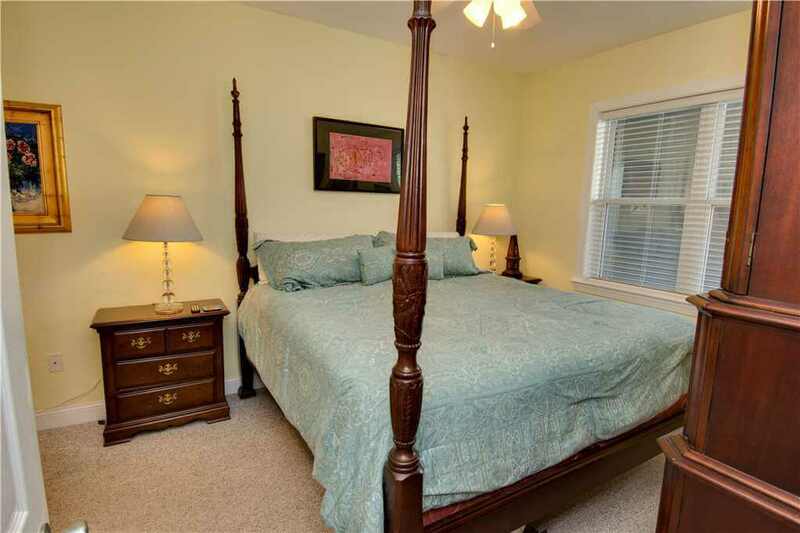 With so many amenities, you might find yourself spending a lot of your time around the condo. 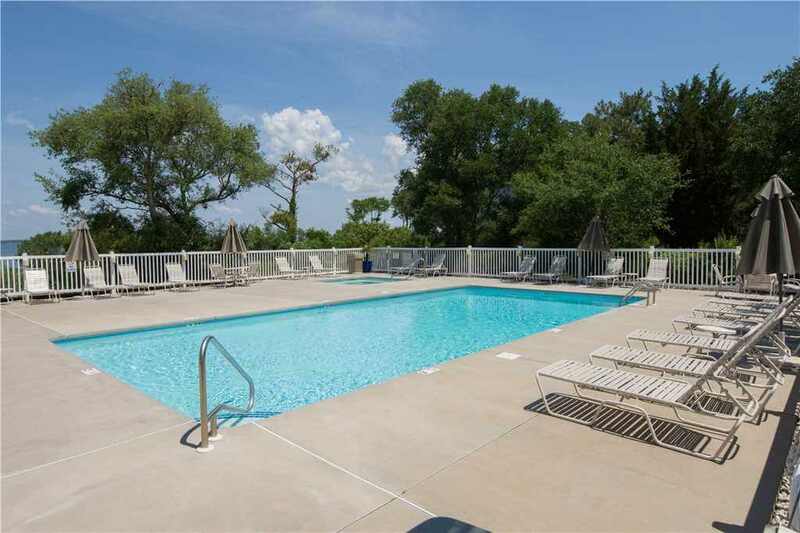 Two pools with hot tubs have lounging areas to take in the sun and either overlook the beach or the Sound. One of the pools also has tables with umbrellas, perfect for planning an outdoor lunch or enjoying the poolside views in the shade. A grassy area near a boardwalk next to the sound has picnic tables and Adirondack-style chairs if your vacation plans have picnics scheduled. 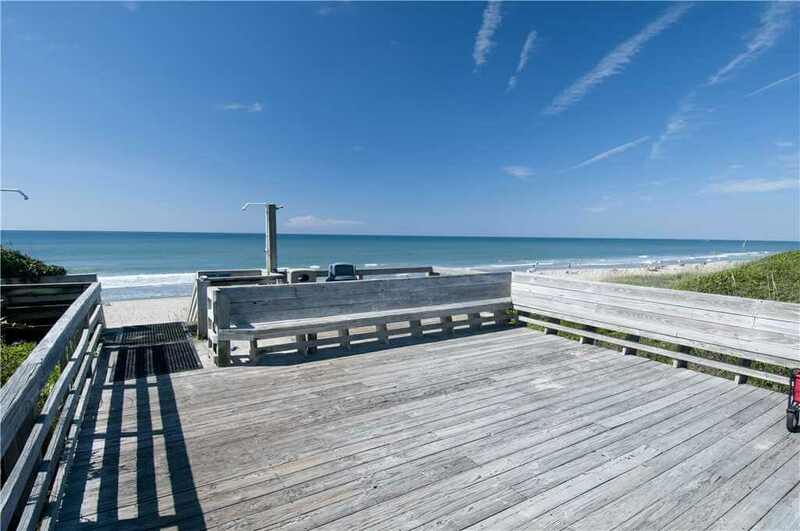 There are three available grills on the boardwalk along with plenty of seating along to take in the natural and calming beauty of the Bogue Sound. At the end of the boardwalk, you’ll find the complexes’ day docks that have areas to tie up kayaks and small boats as well as a washing station you can use to clean your fresh catch. 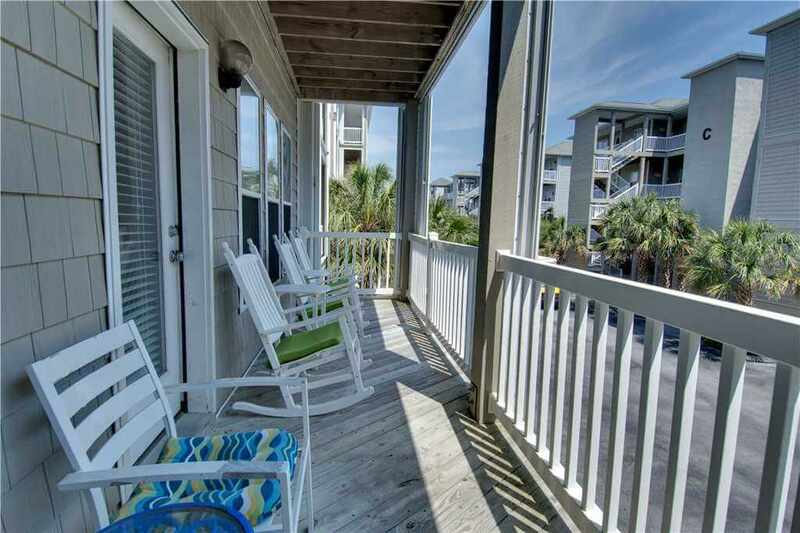 Beach access is a short walk away on the other side of the condo with a boardwalk that has a shower for rinsing off and seating area if you want to stay out of the sand. If you’re looking to take care of yourself, check out the state-of-the-art fitness center and get your day started on the right foot with a gym that will have you eager to get out of bed in the morning. For an additional fee, you can take advantage of the luxurious and tranquil on-site spa services. 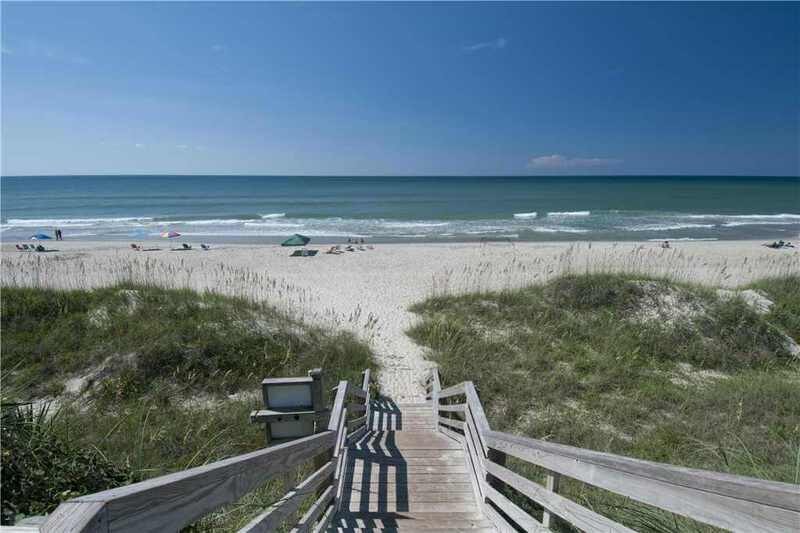 Of course, the beach is on your list of attractions to visit, but what else can you do on your Crystal Coast vacation?  If you’re looking forward to a relaxing, low-key vacation then you’ve come to the right place. Check out our selection of area shopping, spas, and antique shops that have unique Emerald Isle treasures and unwind island style. For the more adventurous types, check out the shops that have gear you can utilize while you take part in surfing, paddle boarding or even scuba diving. For the ultimate adrenaline rush, look into planning a parasailing trip! 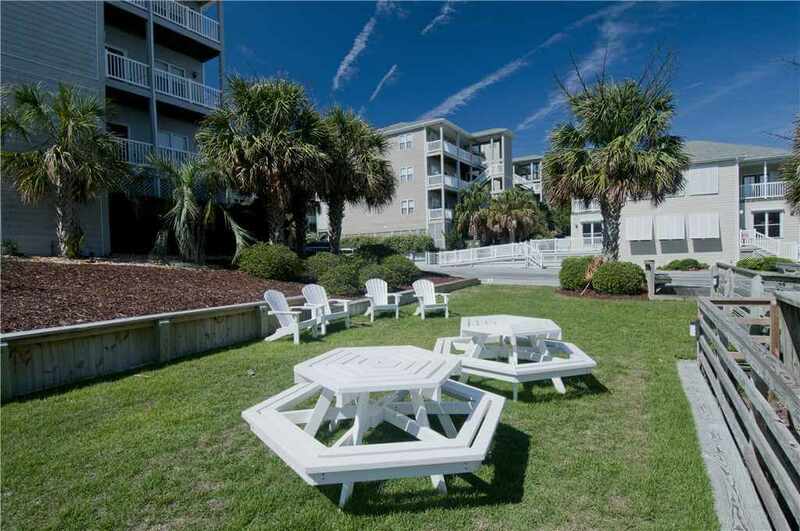 Come see what Ocean Club J-102 has to offer and book your next coastal vacation with Emerald Isle Realty!